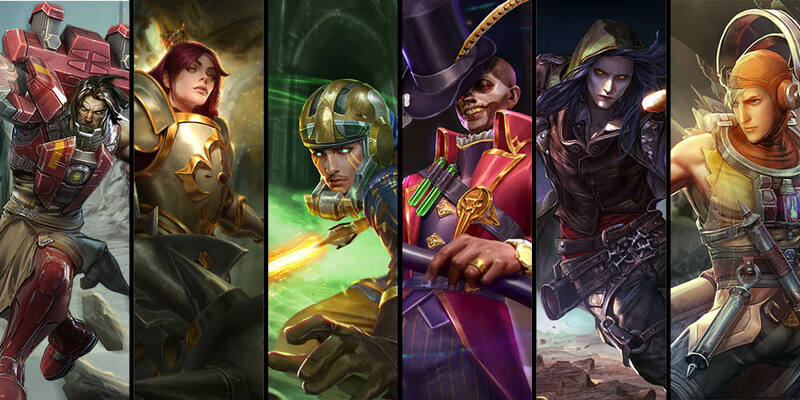 Free Hero Rotation (January 2): Try Ardan, Grace, Idris and more! 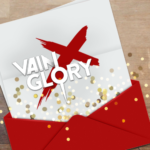 Celebrate the Joy Festival with the Special Edition ‘Mall Santa’ Reim! Grace leads her team into battle by charging forward with her giant mace. Utilizing the power of the Light, she protects her allies by granting them holy shields that greatly reduce incoming damage. When the fight seems bleak, she can turn the tides of battle by calling upon the Seraphim to dish out massive single-target heals. 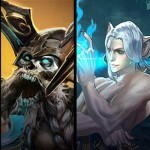 Free Hero Rotation (Oct. 27): Krul, Adagio & More!